2018 was another exciting year for me. 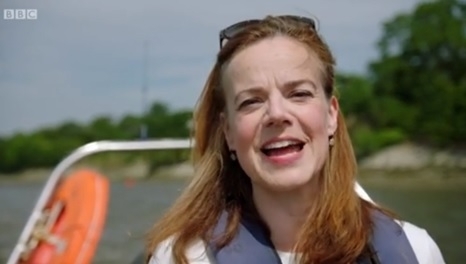 In January I had my five minutes of fame when the Lady Jane TV series I did research for was broadcast. 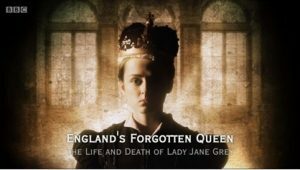 ‘England’s Forgotten Queen: The Life and Death of Lady Jane Grey’ was broadcast over three consecutive nights. 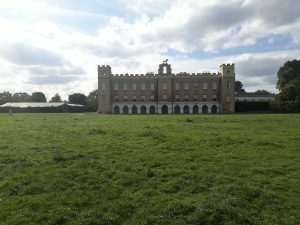 This BBC4 series was presented by Helen Castor and featured Lady Jane historians, Leanda de Lisle, Stephan Edwards and Nicola Tallis, as well as eminent historians, Anna Whitelock, John Guy, Joanne Paul and Saul David. 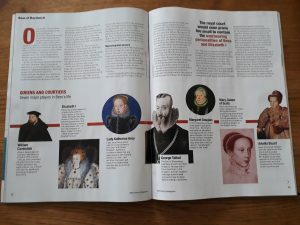 Helen Castor, Leanda de Lisle and Stephan Edwards answered my questions about ‘England’s Forgotten Queen’ in an interview. 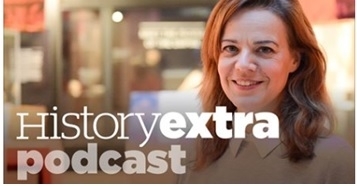 Helen Castor discussed The Tragedy of Lady Jane Grey on the BBC History Extra Podcast. 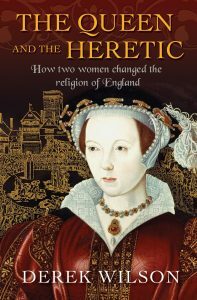 Helen also appeared on BBC Radio’s ‘Woman’s Hour’ to talk about Jane. These are the main points from the interview. 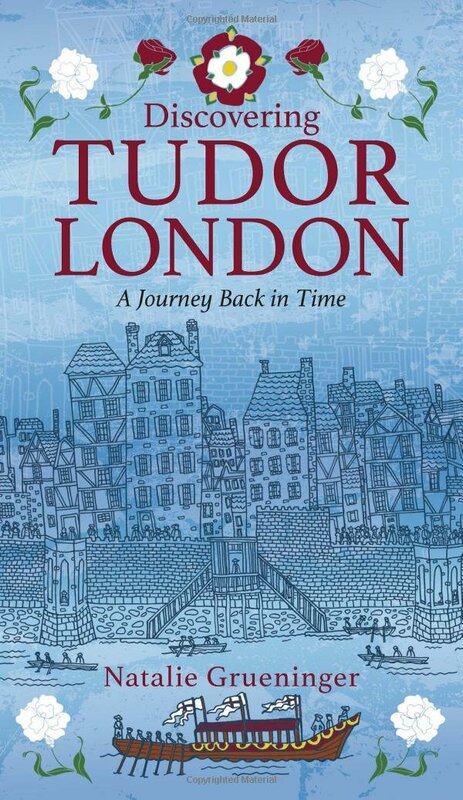 Natalie Grueninger answered my questions about her new book, Discovering Tudor London which was published in August 2017. 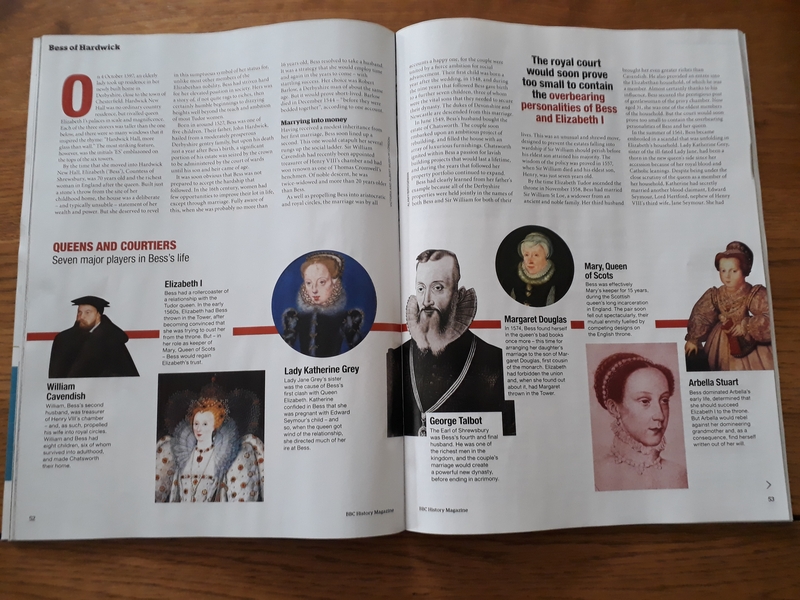 Also in January, Jane got a very brief mention in Issue 60 of ‘All About History’ Magazine in ‘Bringing Up Bloody Mary’ by Melita Thomas. 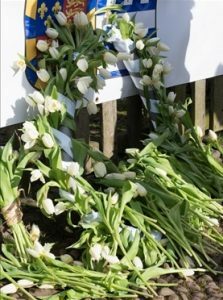 Bradgate Park Trust marked the 464th anniversary of Lady Jane’s execution on 12th February with a Tulip procession. 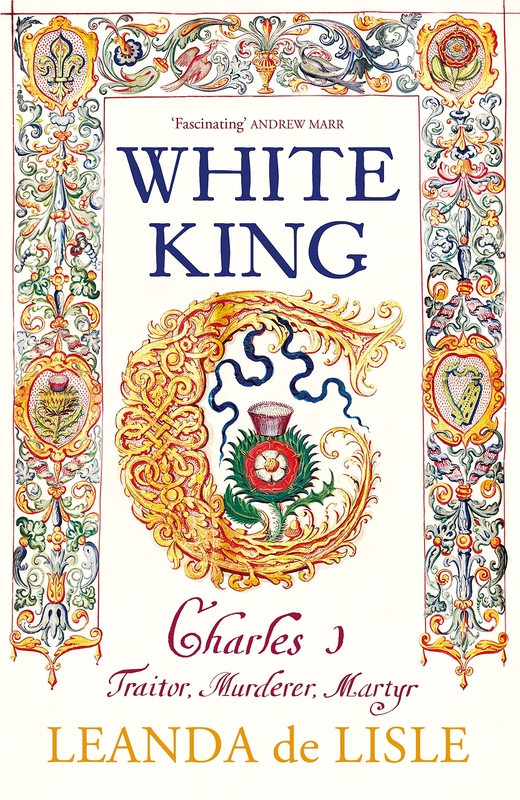 ‘La Reine Blanche: Mary Tudor, a Life in Letters’ by Sarah Bryson was published this month and Sarah answered my questions about Lady Jane’s grandmother in an interview. 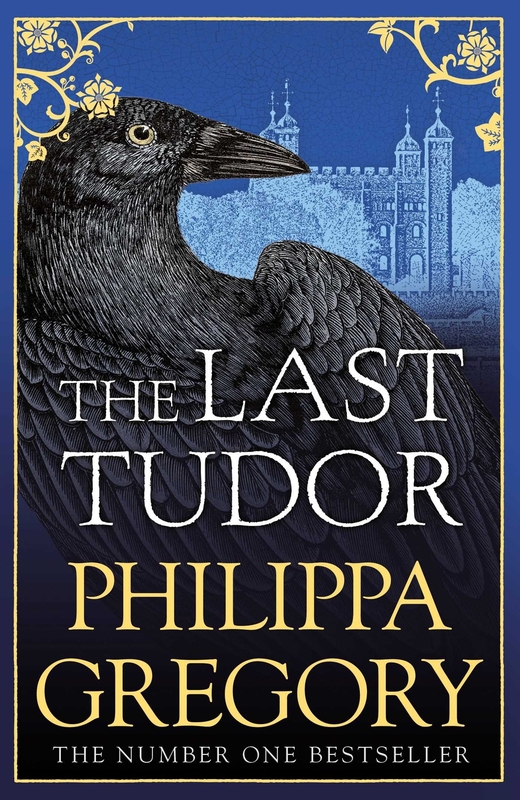 Also published this month was the paperback of ‘The Last Tudor’ by Philippa Gregory. 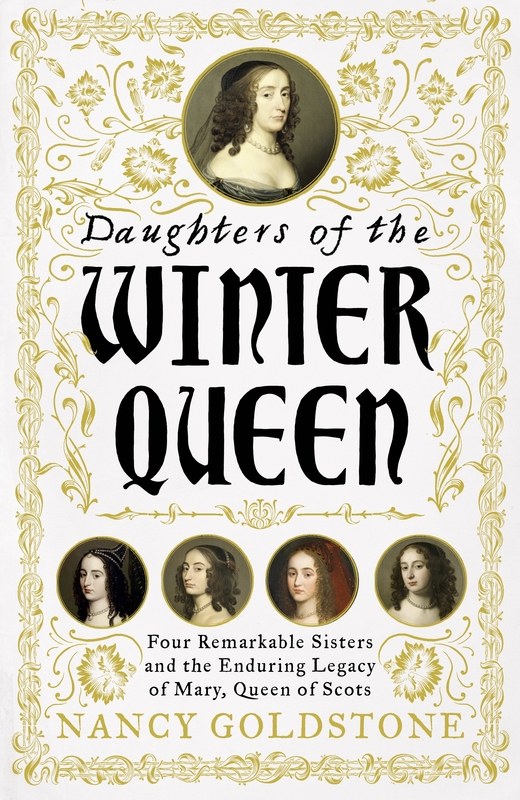 Jane is a main character in this tale of the Grey sisters and my website was listed in the bibliography! In March, Leanda de Lisle released her ’10 Minute Tudors and Stuarts’ podcast about Lady Jane Grey. You can listen to England’s Forgotten Queen: The Faking of Lady Jane Grey or these are the main points of the podcast. Nancy Goldstone’s ‘Daughters of the Winter Queen: Four Remarkable Sisters, the Crown of Bohemia and the Enduring Legacy of Mary, Queen of Scots’ was published in April and Nancy answered my questions in an interview. 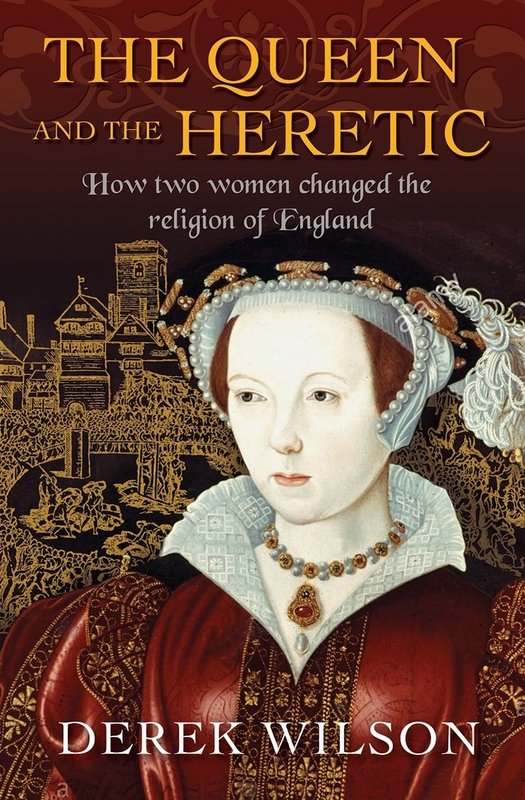 ‘The Queen and the Heretic: How two women changed the religion of England’ by Derek Wilson was also published this month and Derek wrote a guest article, View Through a Dusty Glass: Catherine Parr’s Circle and the English Reformation. 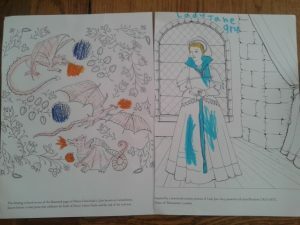 Lady Jane featured in ‘‘Colouring History: Tudor Queens and Consorts’ by Natalie Grueninger and Kathryn Holeman, which my niece and nephew helped me to review. 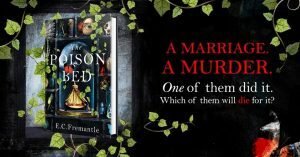 ‘The Poison Bed’ by E.C Fremantle was published in June and she answered my questions in an interview. 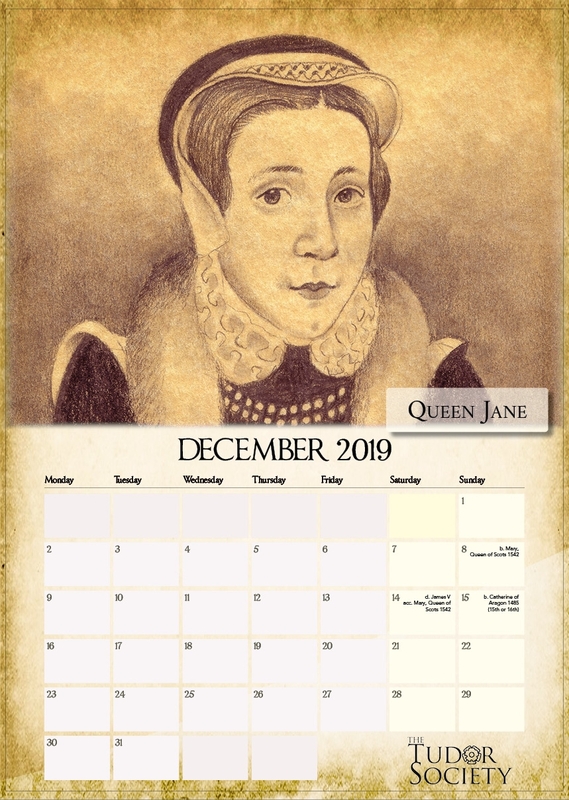 The 465th anniversary of Jane’s reign was celebrated with ‘Queen of Bradgate Events’ held throughout the month at Bradgate Park. 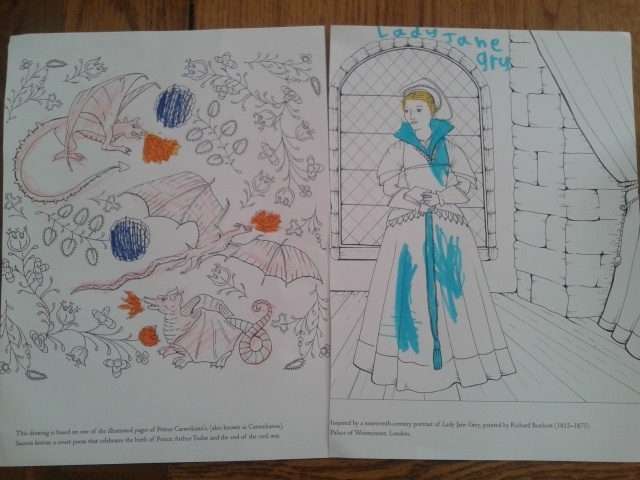 These included a talk by historian Nicola Tallis. 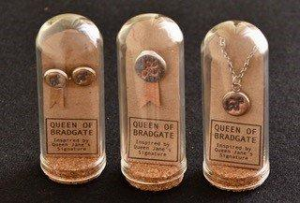 Bradgate Park Trust also launched their ‘Quene of Bradgate’ jewellery collection. 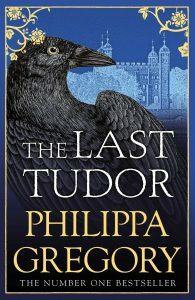 Also in July, Leanda de Lisle released her ’10 Minute Tudors and Stuarts’ podcast about Lady Mary Grey. 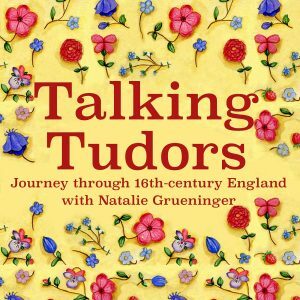 You can listen to ‘The Tudor Dwarf Princess’ or these are the main points of the podcast. Salisbury Cathedral, the final resting place of Lady Katherine Grey featured in the third episode of the Channel 5 series Britain’s Great Cathedrals. 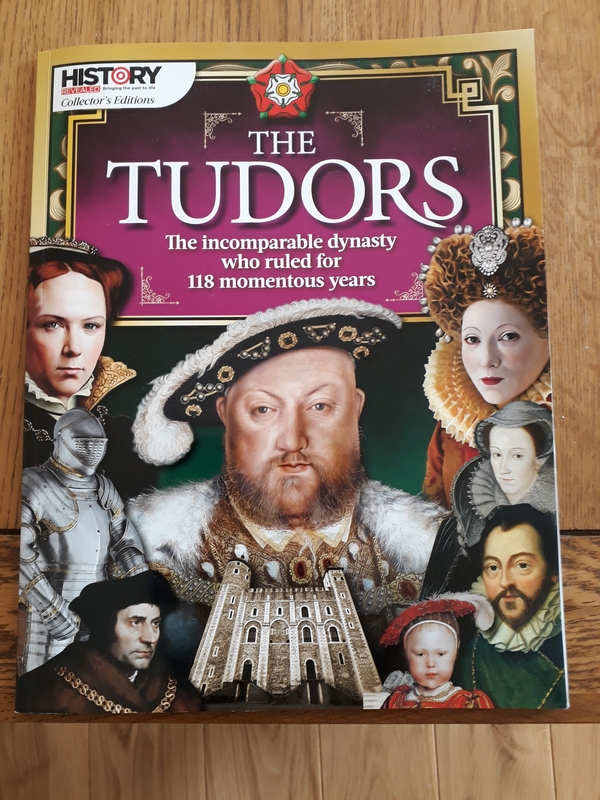 The August issue of BBC History Magazine had an article by Tracy Borman that briefly mentioned Jane (‘Bess of Hardwick: schemer, social climber, scourge of Elizabeth I’). In September I went on the Totally Thames tour of Syon Park. 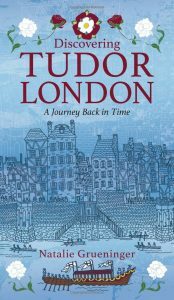 It was here that Lady Jane was told she was Queen in July 1553. 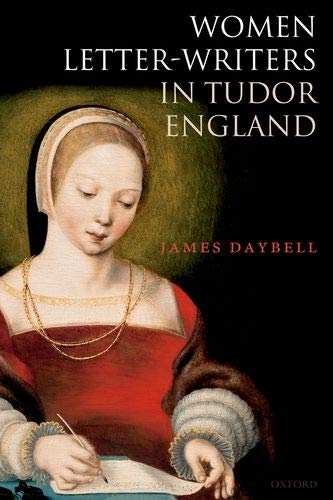 ‘Women Letter-Writers in Tudor England’ (Paperback) by James Daybell, which featured Jane was published in September. 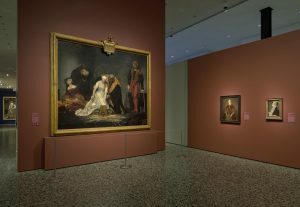 Two paintings of Lady Jane went on display in the USA in October. 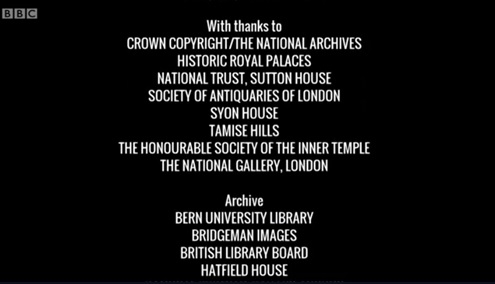 The ‘Lady Jayne’ Streatham portrait owned by the National Portrait Gallery and the National Gallery’s ‘The Execution of Lady Jane Grey’ by Delaroche are part of the ‘Tudors to Windsors: British Royal Portraits from Holbein to Warhol’ exhibition at the Museum of Fine Arts, Houston until 27th January 2019. 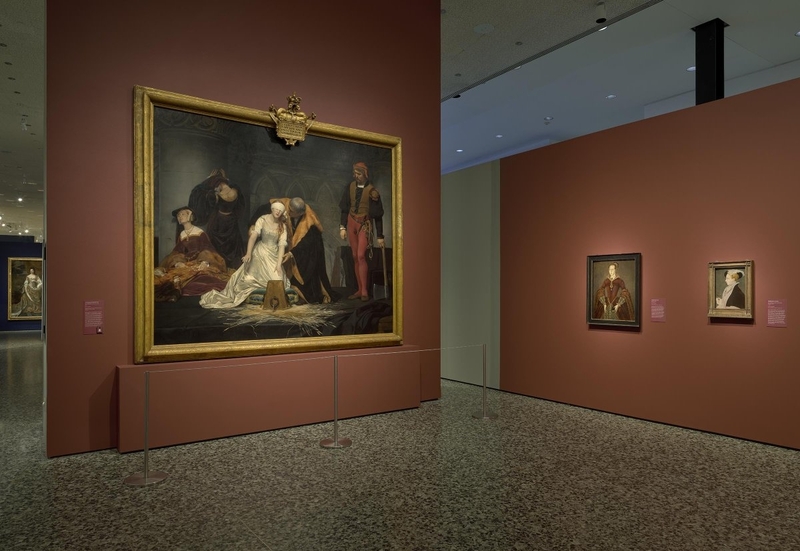 (c) Courtesy of the Museum of Fine Arts, Houston. I added the current description of the portrait to A look at how the Streatham portrait has been displayed over the years…. 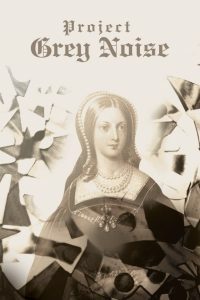 Leanda de Lisle released her ’10 Minute Tudors and Stuarts’ podcast about Lady Katherine Grey. 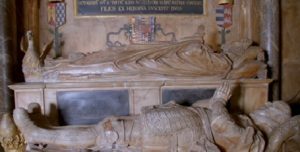 You can listen to ‘Queen Elizabeth’s Secret –The hidden story of Lady Katherine Grey’ or these are the main points of the podcast. 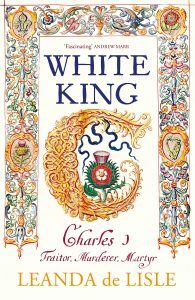 Two books that featured Jane were published this month. 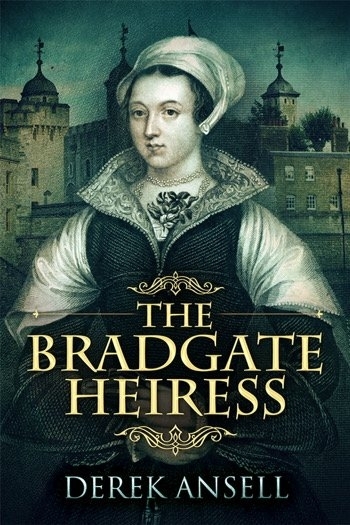 ‘The Bradgate Heiress’ by Derek Ansell and ‘The Forgotten Tudor Women: Anne Seymour, Jane Dudley & Elisabeth Parr’ by Sylvia Soberton, who answered my questions in an interview. Lady Jane featured in ‘The Tudors: The incomparable dynasty who ruled for 118 momentous years.’ This compilation included the best Tudor articles from previous issues of History Revealed Magazine. 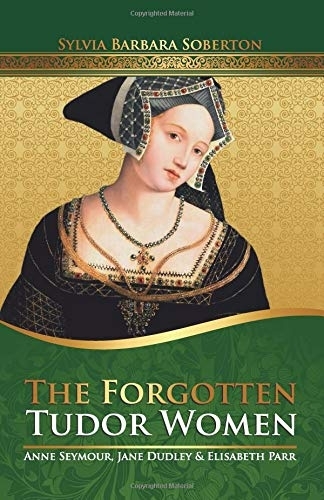 Lady Jane got a mention in ‘A Tale of Two Sisters: Elizabeth I and Mary I’ on the Yesterday Channel. 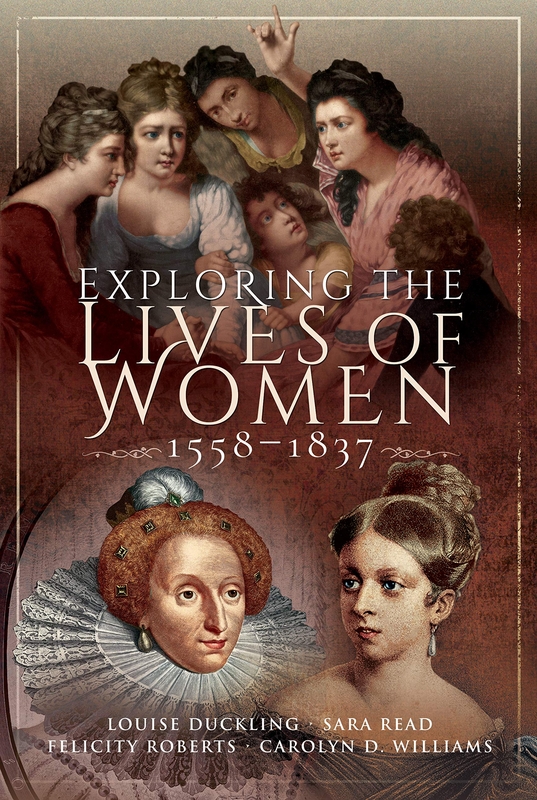 ‘Exploring the Lives of Women, 1558-1837’ edited by Louise Duckling et al which features Jane was published in November. 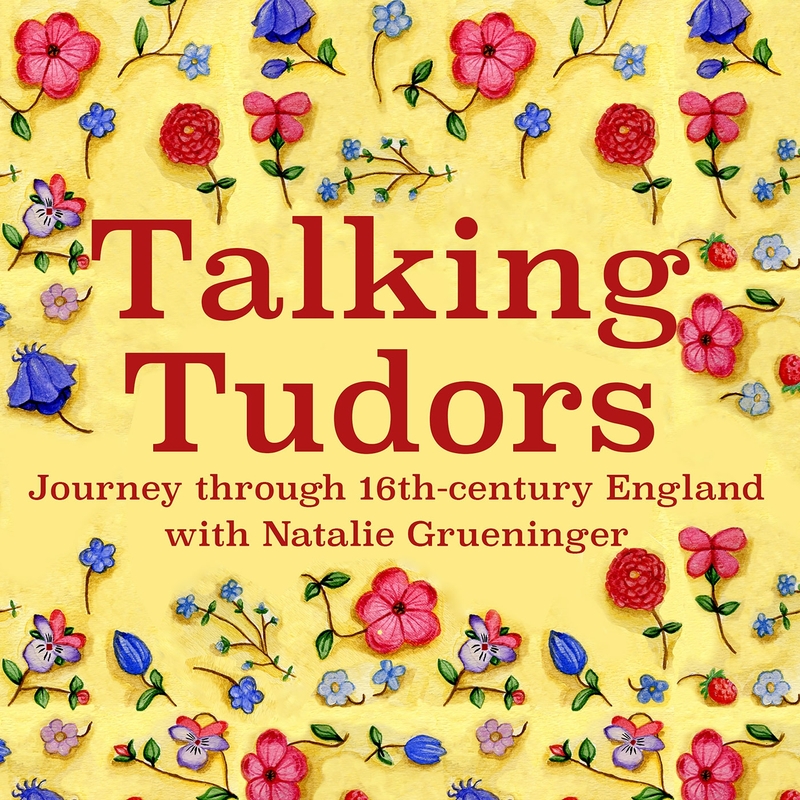 In December, the Talking Tudors podcast featured Natalie Grueninger speaking to Nicola Tallis about Lady Jane and Lettice Knollys. 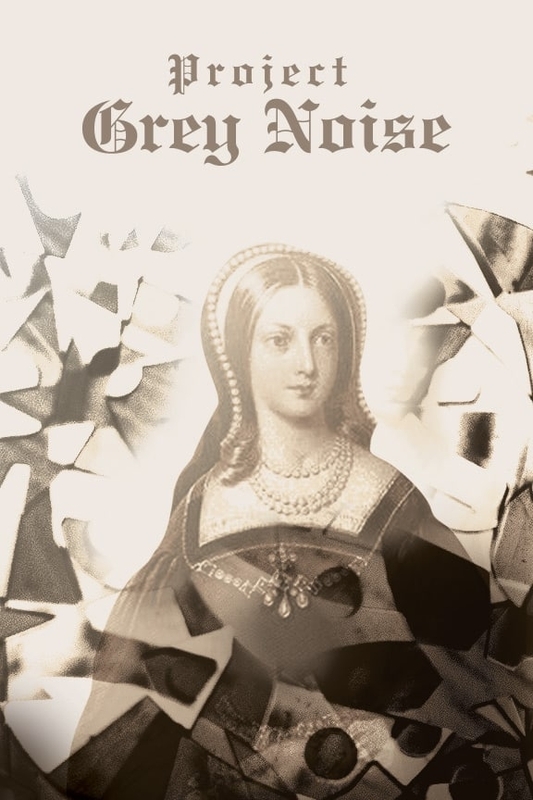 The audio book ‘Project Grey Noise’ by Michael Bayus was published this month. The year ended with Lady Jane featuring in the Tudor Society’s 2019 calendar.